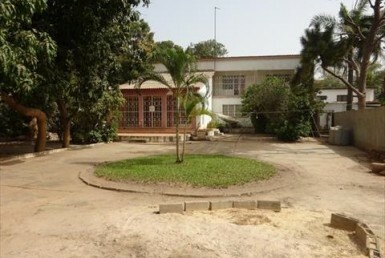 3 Bed Property to Rent Tanji. 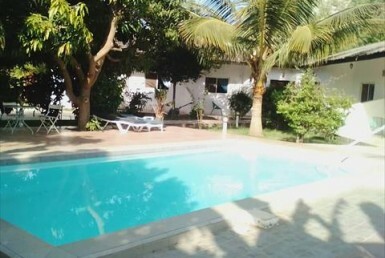 Spacious 3 bedroom Bungalow situated in a a large garden measuring 100 x 95 m. The house is fully furnished. 2 Other bedroom and a family bathroom. 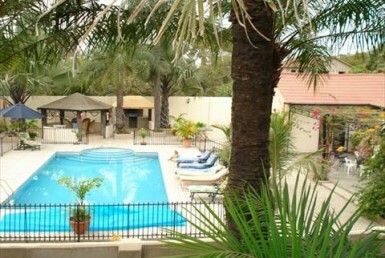 Spacious garden with lots of fruit trees. Solar and generator are both available.